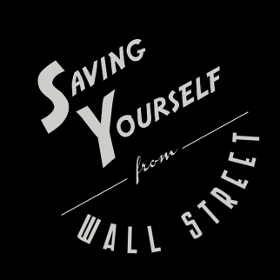 Here is our inaugural episode of Saving Yourself From Wall Street podcast. In this podcast, we take a look at how to protect your identity from fraud and theft. 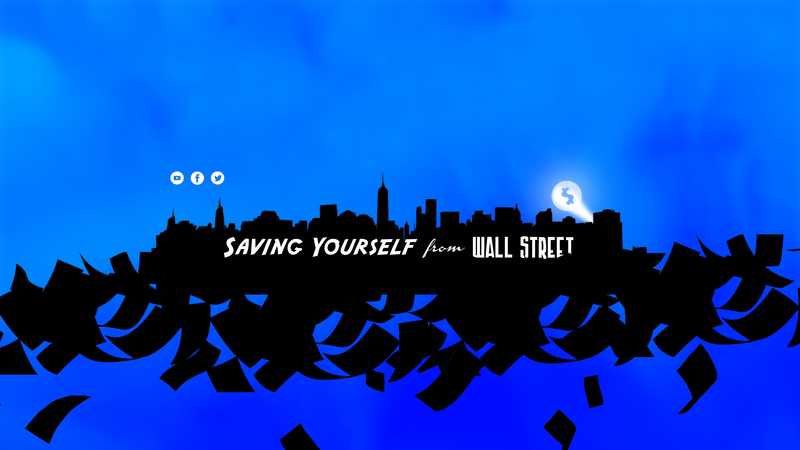 We finish by telling you how Wall Street has been scamming customers with money market funds.